The YMCA of Greater San Antonio listens and responds to our community’s most critical social needs, ensuring that everyone has the chance to learn, grow and thrive, regardless of age, income, ability, ethnicity or faith. We focus on youth development, healthy living, and social responsibility. We believe that everyone should have access to our community, along with the programs and services that help us learn, grow and thrive. As an SA2020 partner we move the needle in health and fitness, social connectedness and family wellbeing. The YMCA of Greater San Antonio listens and responds to our community’s most critical social needs, ensuring that everyone has the chance to learn, grow and thrive, regardless of age, income, ability, ethnicity or faith. We focus on youth development, healthy living, and social responsibility. We believe that everyone should have access to our community, along with the programs and services that help us learn, grow and thrive. 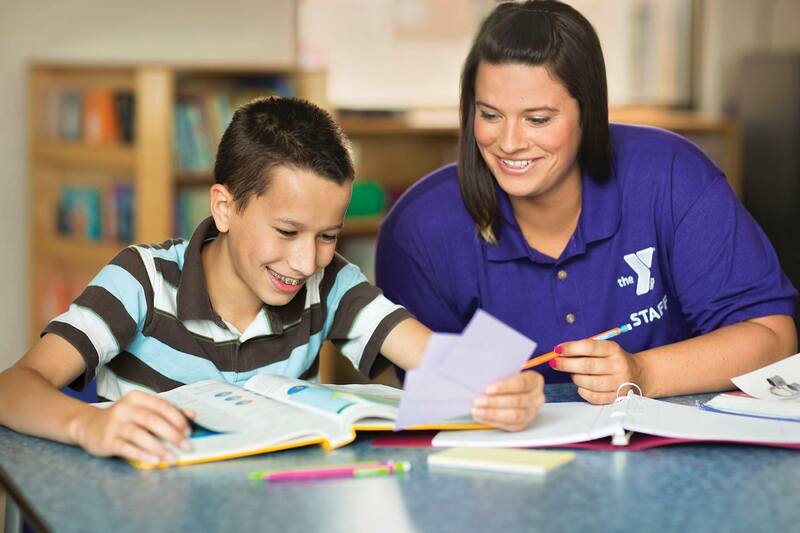 The YMCA nurtures the potential of every child and teen through youth development, this includes summer camp, day and overnight, child care, swim, sports, after school and early learning. 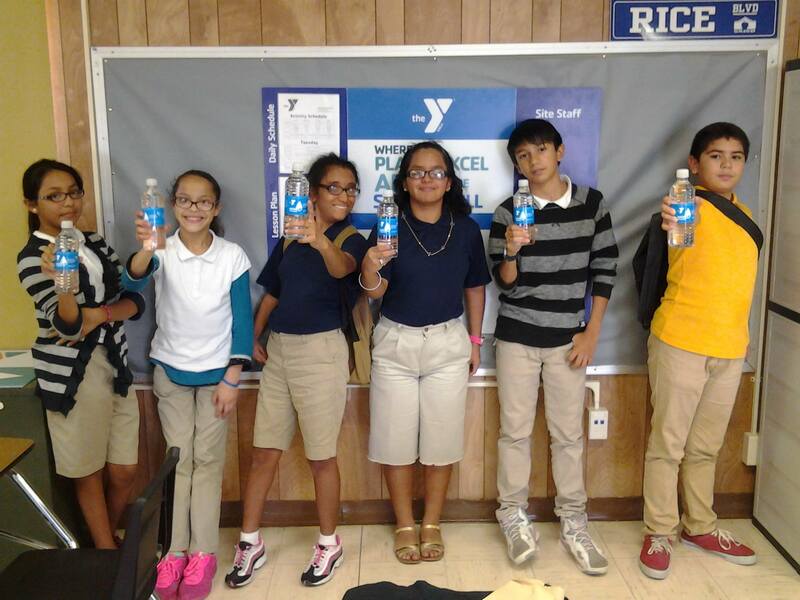 The Y also focuses on healthy living, this includes diabetes prevention, family events, group exercise classes, senior classes, nutrition class, tennis and basketball courts, kid fit and more!